Mackenzie Foy. . Wallpaper and background images in the Renesmee Carlie Cullen club tagged: renesmee carlie cullen cullen twilight saga mackenzie foy twilight nessie breaking dawn renesmee. 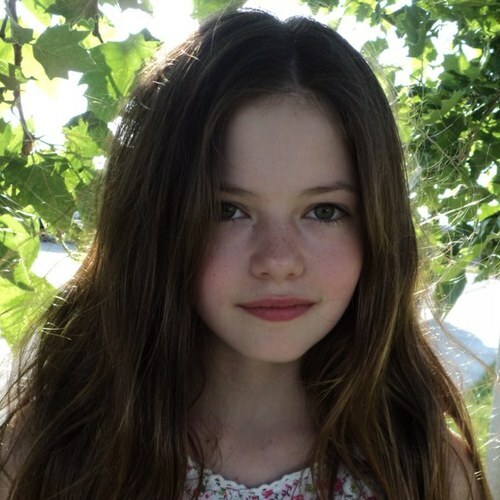 This Renesmee Carlie Cullen photo might contain porträt, kopfbild, nahaufnahme, portrait, headshot, and kopfschuss.